Enterprise content delivery network (eCDN) providers offer access to a network of servers capable of improving website performance, content delivery, and application availability on an enterprise scale. CDN services rely on geographically dispersed points of presence, known as PoPs, that help route the delivery of digital content from the origin server to one that is as close to the browsing user as possible. Organizations use eCDN services, such as web caching, request routing, and server-load balancing, to reduce load times and improve website performance. Compared to traditional CDNs, eCDN providers are capable of delivering more than standard static web content. eCDNs typically rely on a software-defined approach, which allows for larger file delivery. This enables eCDN solutions to efficiently deliver high-bandwidth media such as streaming video and application delivery. Enterprise Content Delivery Network (eCDN) reviews by real, verified users. Find unbiased ratings on user satisfaction, features, and price based on the most reviews available anywhere. Hive Streaming provides high-quality, efficient and secure software-based video streaming and performance analysis solutions. Hive utilizes bandwidth corporations already have in place to deliver high-quality video. No additional hardware is required and we integrate with leading webcasting solutions such as Skype Meeting Broadcast, Office 365 Video, Talkpoint/PGi, and Brightcove. 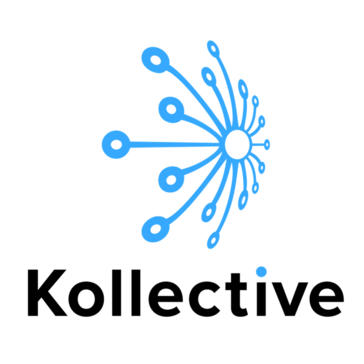 Founded in 2007 as a spin-off from the Swedish Institute for Computer Science and the Royal Institute of Technology in Stockholm, Hive Streaming seamlessly integrates with leading enterprise video conferencing platforms to play an integral role in the video delivery and networking infrastructure of Fortune 500 companies across the world. 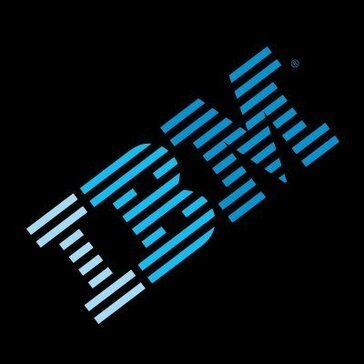 IBM Cloud Video Enterprise Content Delivery Network enables organizations to relieve bottlenecks associated with delivering security-enhanced video to single or multiple corporate connections. ECDN protects your network by offering flexible and scalable enterprise video delivery solutions without the need for costly hardware deployments, allowing streaming assets to effectively scale through caching a single version of a video asset that is then delivered across a network to viewers. GlobalDots work with businesses from all around the globe and in a diverse range of industries. We know the issues that matter to big business, and can help identify where you need access to web acceleration technologies. Get in touch today and we will provide you with unbiased advice as to which ECDN vendors are the best for you unique needs. Qwilt develops pioneering video delivery technology powering the online entertainment revolution. RAMP has developed the next generation of search & video experiences to make video more valuable. Using RAMP, clients are able to fully leverage the value of all of their video content by driving increased discovery across search and social sites, enhancing user engagement through dynamic search and publishing solutions. SmartEdge is an enterprise Content Delivery Network (eCDN) focused on the acceleration and optimization of live and on-demand HTTPS video delivery across corporate networks. SmartEdge provides network-friendly streaming of secure, high quality on-demand video and live interactive webcasts to any desktop, tablet or mobile device. Hi there! Can I help you find the best Enterprise Content Delivery Network (eCDN) solutions?